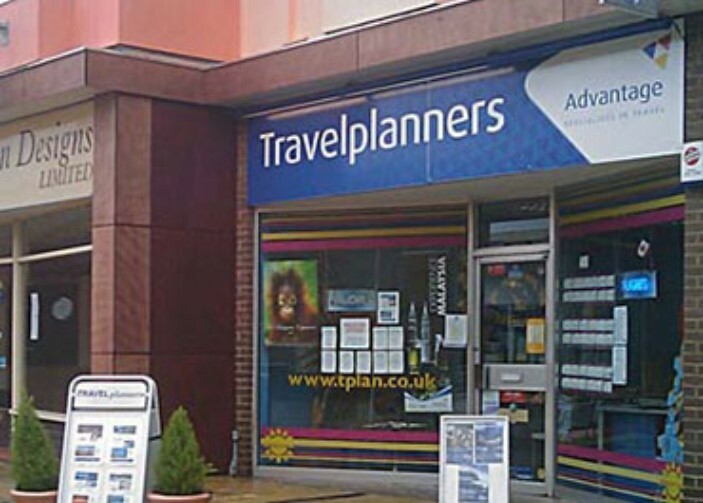 Travelplanners is a family business orginally founded in 1956 by Julia & David Barnard. Today - Travelplanners still retains the warmth, freindliness & professonalism instilled by Julia & David all those years ago. Our staff have an unrivalled passion for travel which we want to share. Our own personal experiences have shaped our business and laid the foundations for the extensive knowledge we have accumulated over the years. Our aim is to work closely with you to make your dream holidays become a reality.